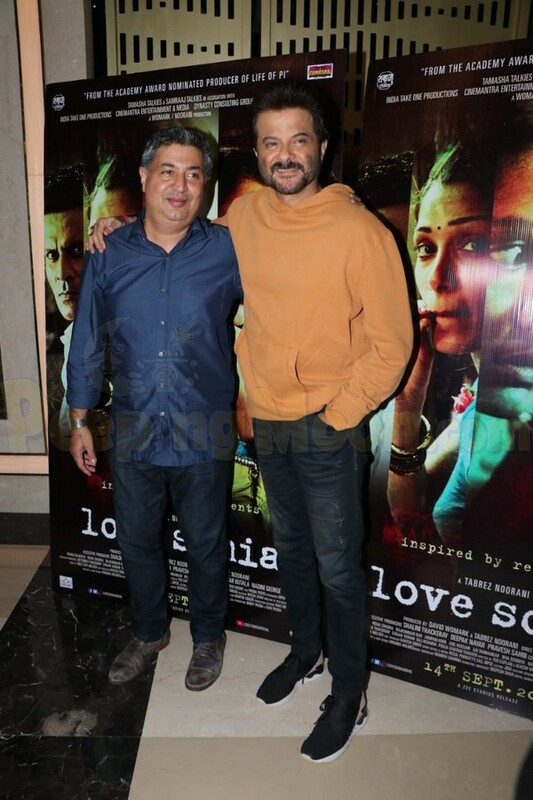 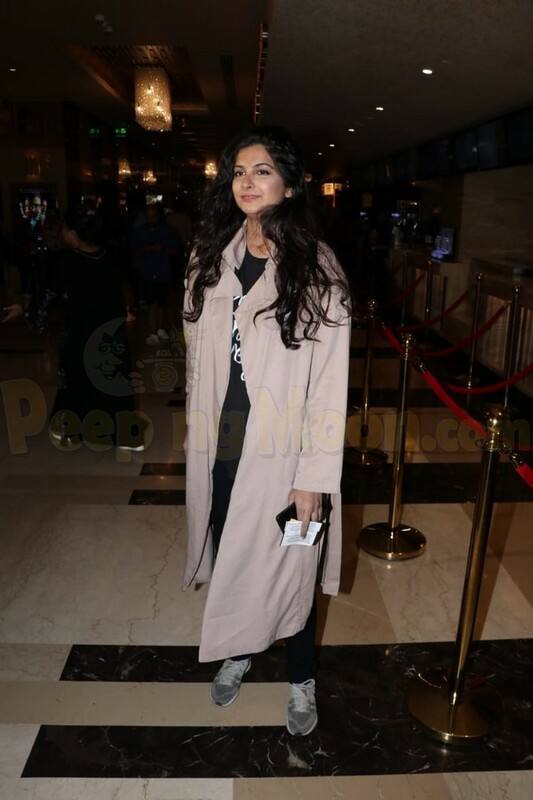 A special screening of Tabrez Noorani’s Love Sonia was held in Mumbai on September 11 and several Bollywood celebrities made an appearance. 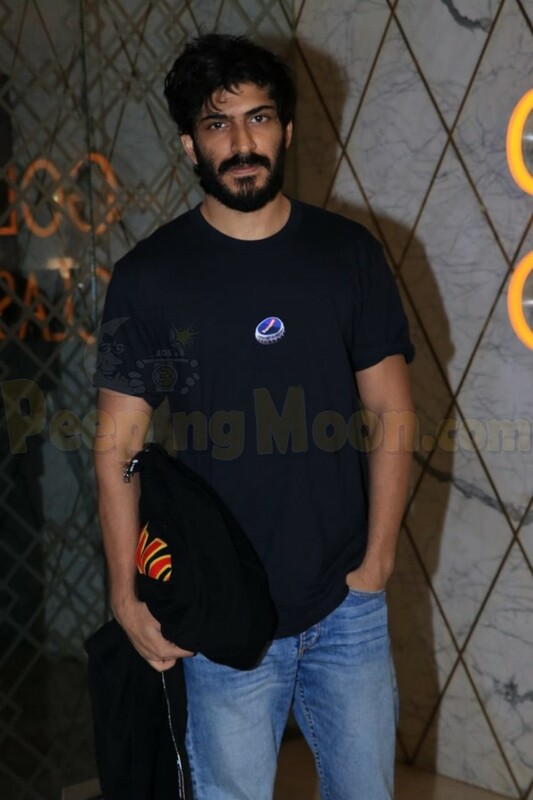 The list included Anil Kapoor, Rhea Kapoor, Harshvardhan Kapoor, Swara Bhaskar, Ali Fazal, Kabir Khan, Tisca Chopra, Nikhil Dwivedi, Mohit Marwah, Antara Mitiwala, Vikramaditya Motwane, Isika Mohan, and Shalini Thackeray. 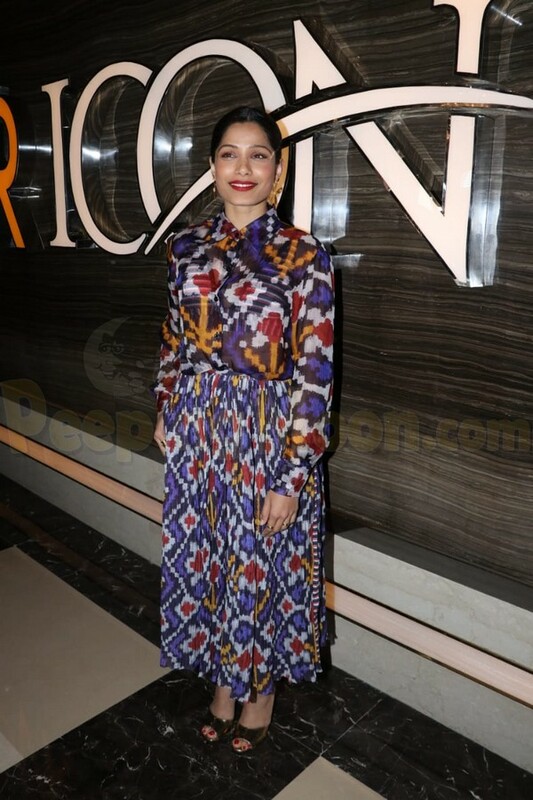 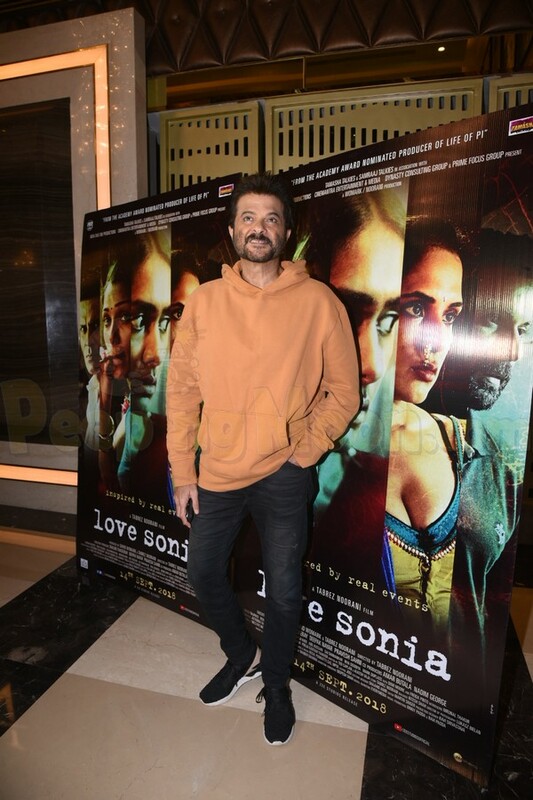 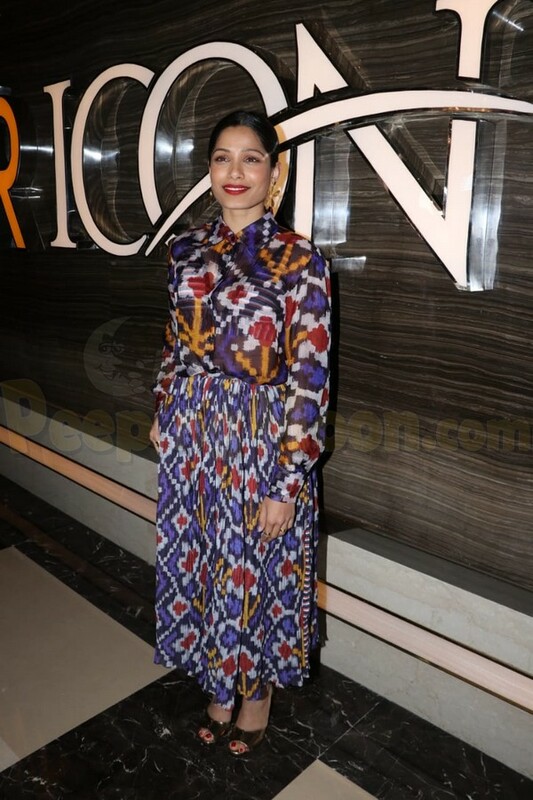 The star-cast of Love Sonia, including Sai Tamhankar, Freida Pinto, and Richa Chadha along with director Tabrez were present to greet the guests at the screening. 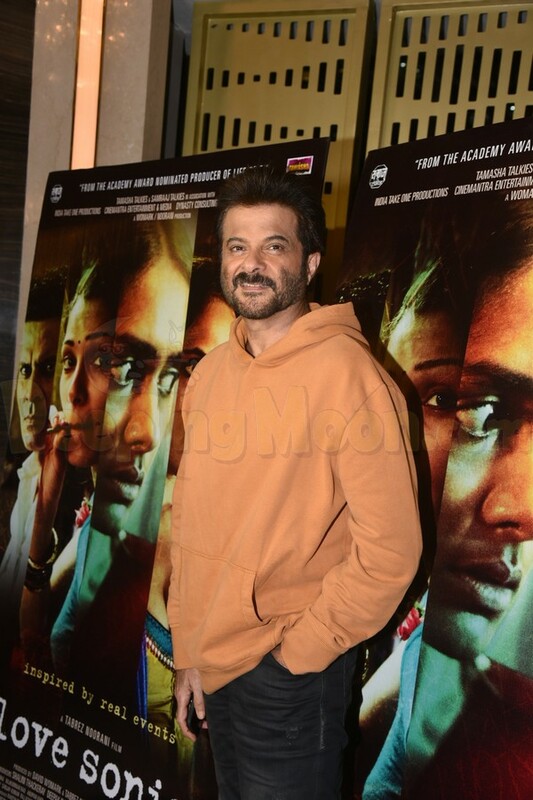 The Kapoor family Anil along with children Rhea-Harshvardhan arrived to show love to Tabrez and Love Sonia. 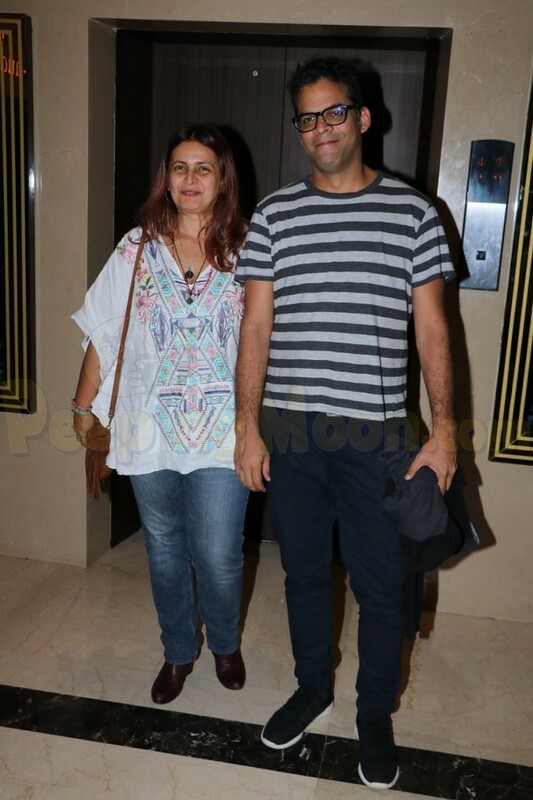 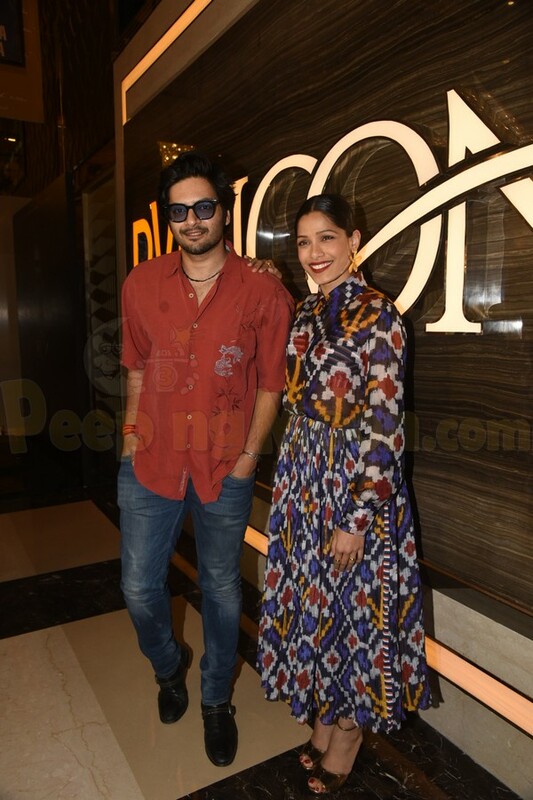 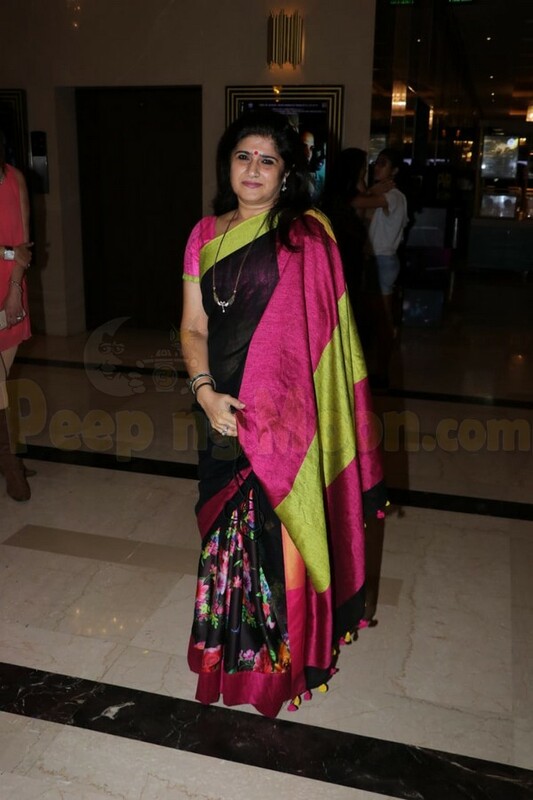 Mohit along with Antara also attended the event. 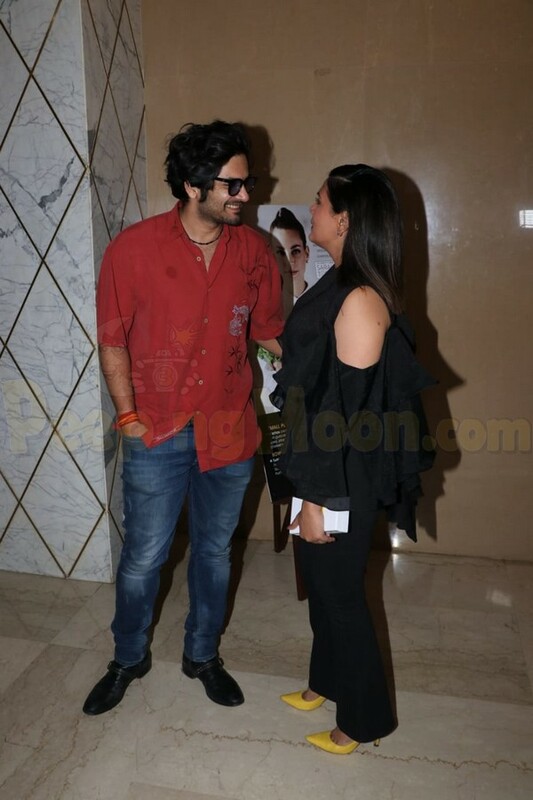 Swara who was last seen in Veere Di Wedding also made her way to the special screening. 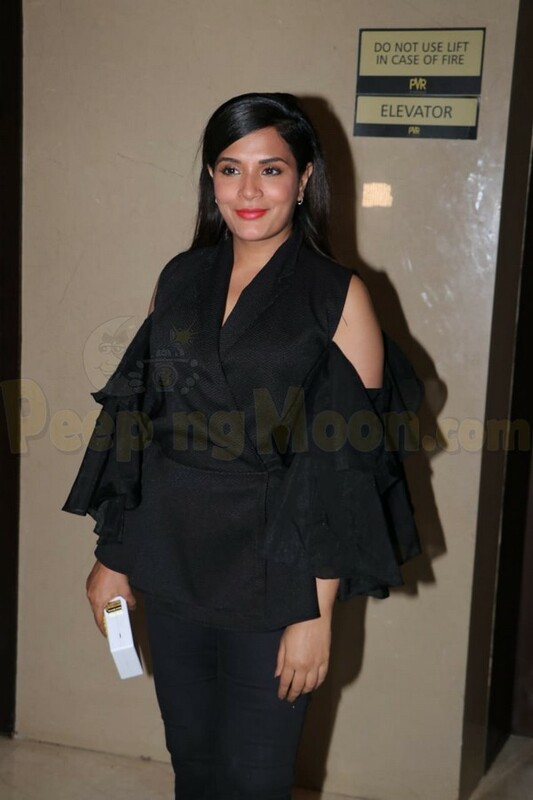 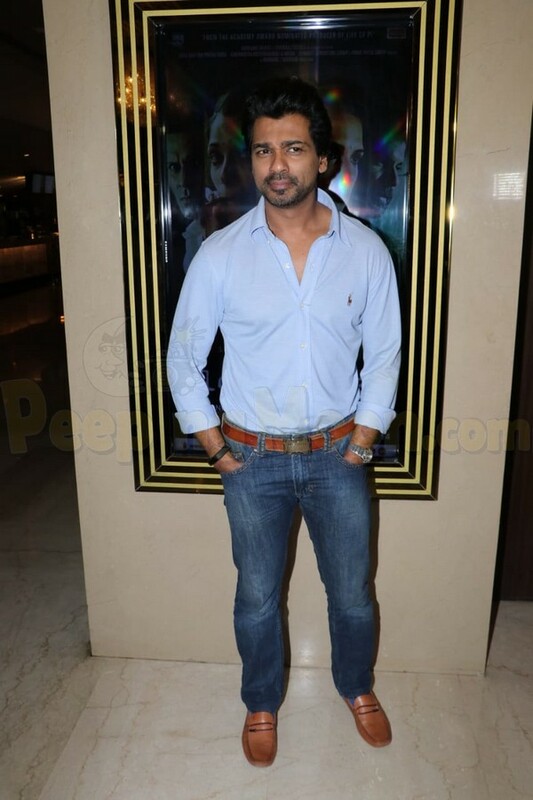 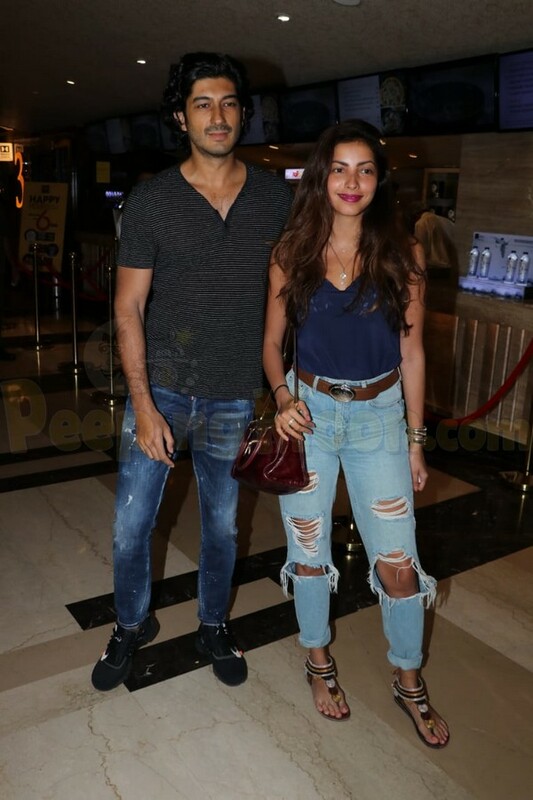 Richa's Fukrey co-star Ali was also present at the screening. 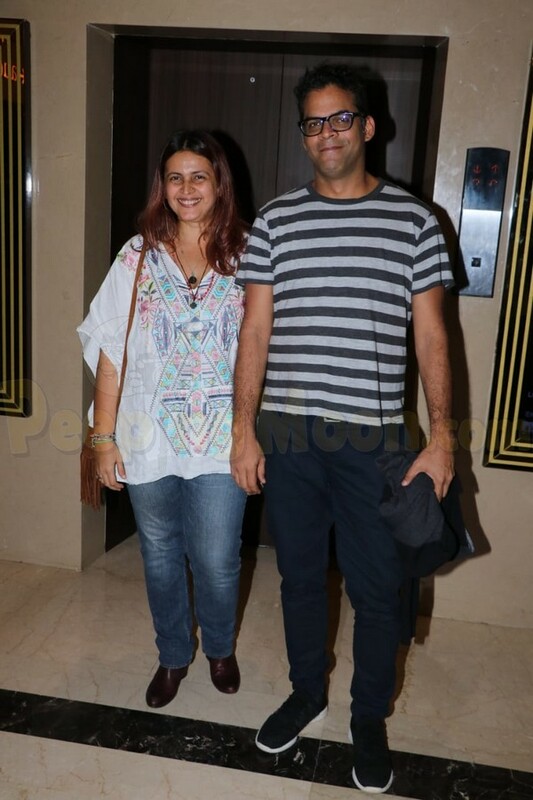 Directors Kabir and Vikramaditya with wife Isika also made an appearance at the event. 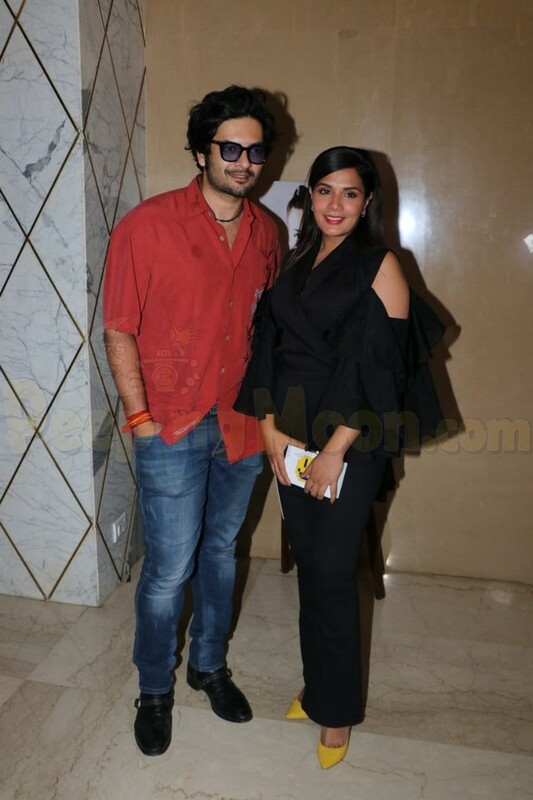 Our cameras also clicked Nikhil, Tisca, and Shalini at the screening.